Hope is a powerful thing. It fills your soul with energy. With it you can do almost anything. Without it even the smallest task is overwhelming. Hopelessness is a spirit-crippling, soul- sucking lie that is used to sabotage your lives and suffocate your faith. It is a weary burden to bear. Hopefulness is the life-altering knowledge that God is real, present and participating in your life. When all that I am is laid before the great I Am, all my weaknesses, strengths, thoughts, doubts, and fears become quiet. The weight of the world is taken off my weak human shoulders and placed upon his everlasting ones. When I come to him, I am filled with his hope. I am filled with an overwhelming sense of purpose and a calming sense of rest. “Come to me”, Jesus says. Is your soul tired and weighed down with discouragement? 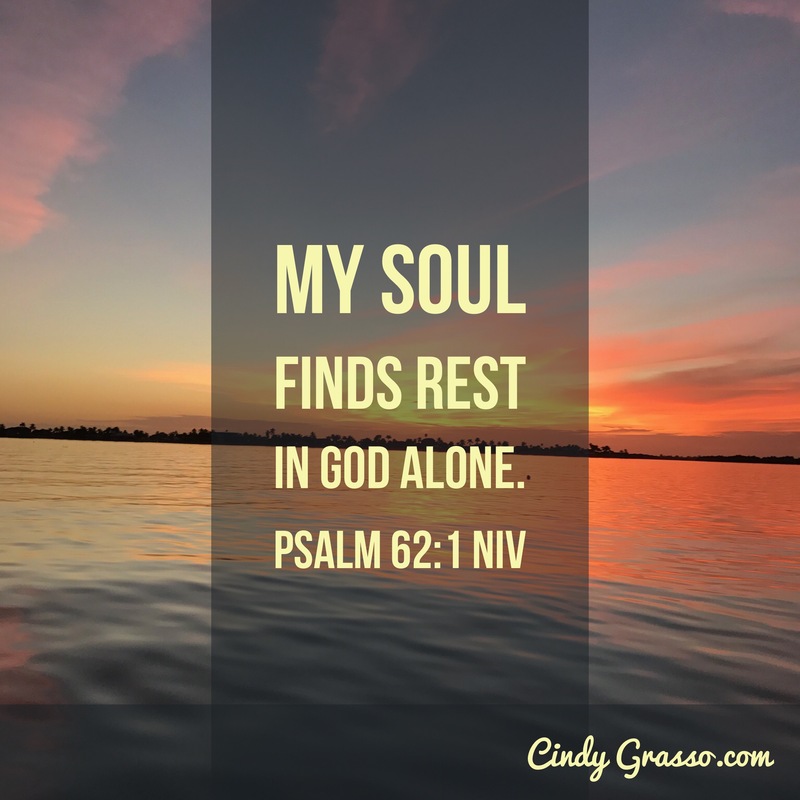 Let him fill your soul rest and hope. May “all that you are” find rest in the presence of the Almighty as you give him what you are carrying and receive from him what you need today.